The BCSSA Officials Development has selected officials for provincial-level competitions, include the TEAM BC ST Selection Trials, TEAM BC LT Selection Trials, BC LT Championship and BC ST Championship. Please see the attached memo for details. 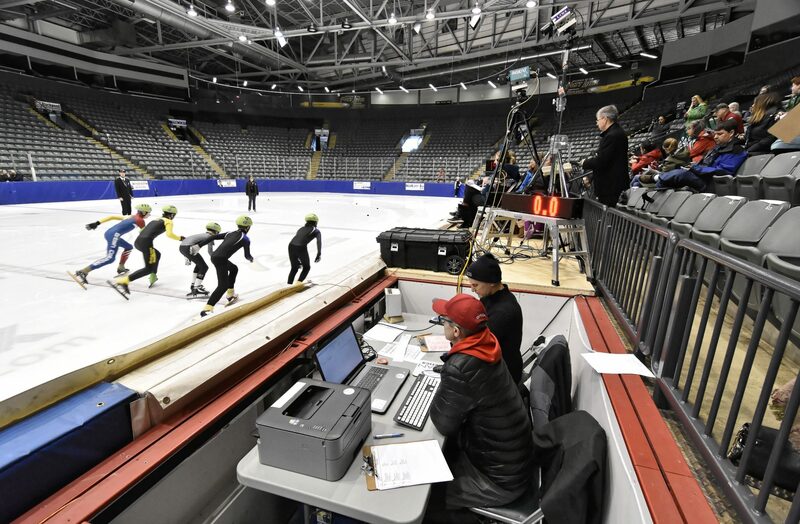 Any questions should be directed to officialsdevelopment@nullbcspeedskating.ca.